Congratulations on your decision to become a member of the Cecil County Chamber of Commerce. 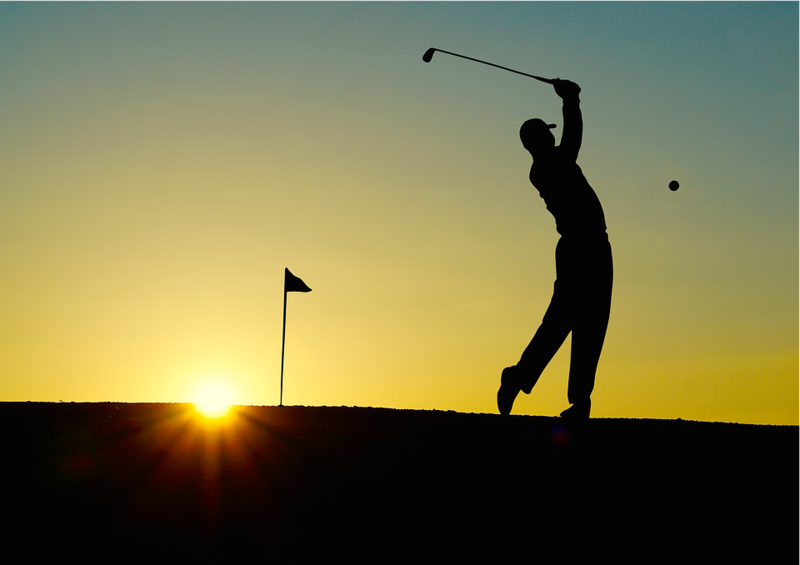 Please provide the following information or you may print out the form by clicking below. We look forward to welcoming you! 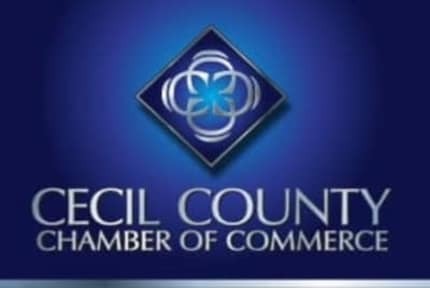 Congratulations on your decision to join the Cecil County Chamber of Commerce. An investment in the Chamber is an investment in the future of your business. You're in good company! 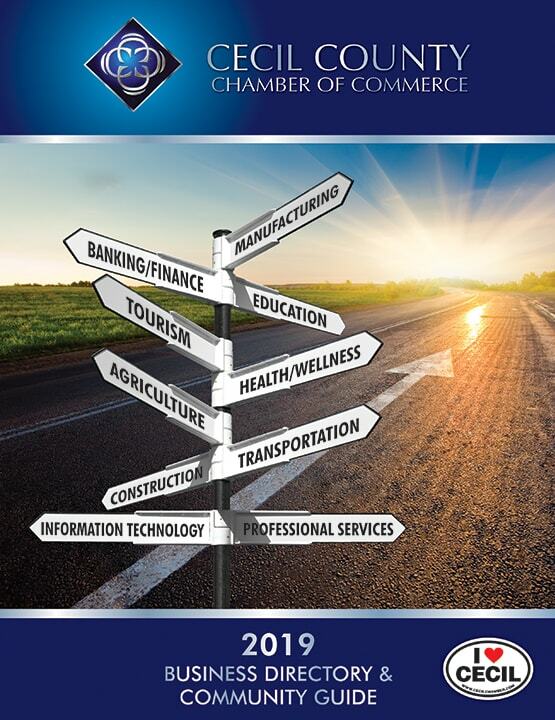 The Chamber serves as "the voice of business" for Cecil County. To begin the membership application process, please review our membership policy HERE and provide the following information, or you may print out this form by clicking on the link at the bottom of the page. We look forward to welcoming you!